While we can configure Server Side Sync in Dynamics CRM for POP3/SMTP email accounts and configuring Gmail through this option is possible, we came across issues with getting this to work. First, let us explain the reason behind the error; If the password for your Gmail’s Email Id is very old i.e., it hasn’t been changed for very long time (which means, it is not as per the password policy described by Gmail), then it throws us the error that is shown in the screenshots above. Now, all you have to do is change the password as per the Gmail’s password policy. Then, when you’ll click Test & Enable Mailbox, all the test for Incoming and Outgoing email will succeed. The error can be common among users and can occur while configuring Server Side Sync for the server POP3/SMTP. Using this simple trick, we can get rid of the Gmail POP3/SMTP server error. Wish to Visualize your Dynamics CRM Data on Map? 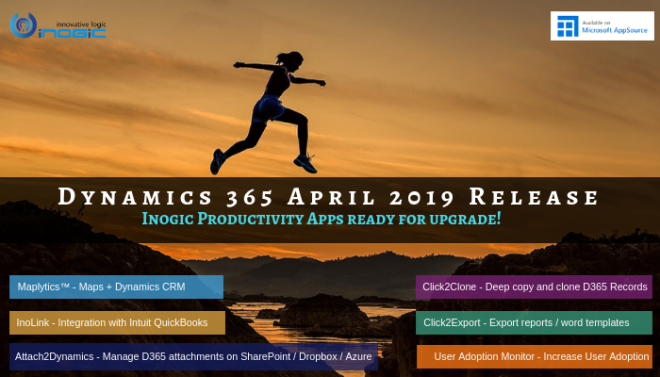 Try Maplytics – Dynamics CRM + Maps.